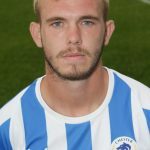 Matty returned for his third spell at Chester FC after joining from Chorley in May 2018. He was Anthony Johnson and Bernard Morley’s first summer signing. A speedy attacking player, Matty had two loan spells with the Blues during the 2014/15 campaign under Steve Burr. Hughes quickly became a favourite with his pace and skill – scoring four goals in 25 appearances. 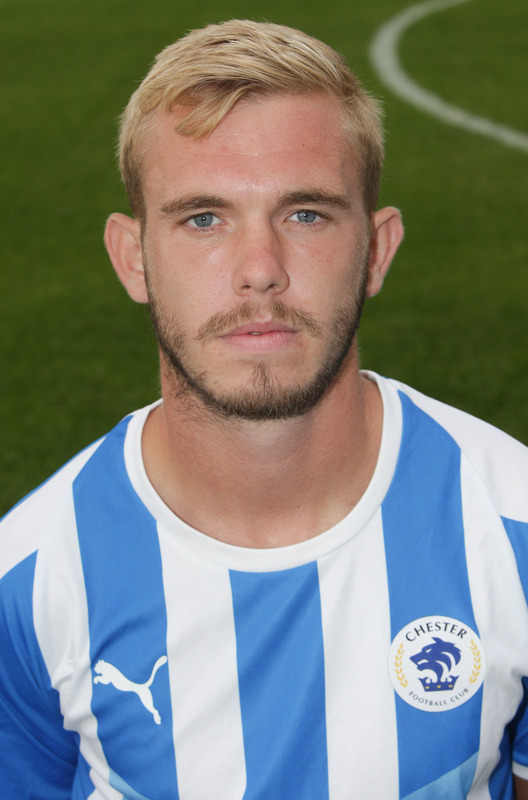 His loan move to Chester was from Fleetwood – who then released Matty in 2015. He made a move to AFC Fylde, and was part of the side that gained promotion to the National League. He scored nine goals in 73 games for the Coasters. Matty has plenty of National League North pedigree, and spent last season at Chorley.